Finally you can download 14 Tutorials with one click. 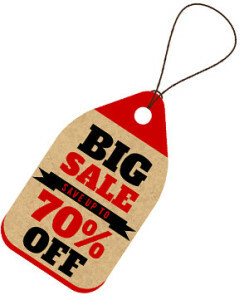 Over 70% Off the normal price and savings of $197 on our standard license. The Tutorial Master Collection features over 7 hours of dance tuition presented by Jasmine Meakin. If you love to dance this collection is for you. More details on extended licenses. Finally you can download 13 Tutorials with one click. 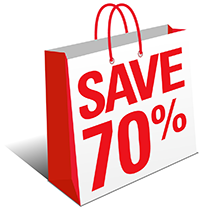 Up to 70% Off the normal price and savings of $178 on our standard license. Finally you can download 10 Tutorials with one click. Up to 70% Off the normal price and savings of $130 on our standard license. The Tutorial Master Collection features over 5 hours of dance tuition presented by Jasmine Meakin. Wurk Yo Body Dance Tutorial is a 34 min dance class with Jasmine Meakin. Jasmine teaches you the choreography of her You Tube “Wurk Yo Body” clip breaking down every dance step in a slow and easy way to follow. Read our frequently asked questions on how to purchase our dance tutorials or if you are experiencing any problems. Mega Jam Productions - © 2005-2018. All Rights Reserved.